Of the many fine talents to be found in Dutch jazz, Tineke Postma seems among the key musicians who are destined to achieve international fame. An adventurous soprano and alto saxophonist whose brand of relaxed freedom recalls Lee Konitz, Steve Lacy and perhaps Jane Ira Bloom at times, her playing is based in bop while being open to the influence of the avant-garde. 35 as of this writing, Postma has worked on Terri Lyne Carrington’s Mosaic Project, guested with other bands, and led her own groups during the past decade. 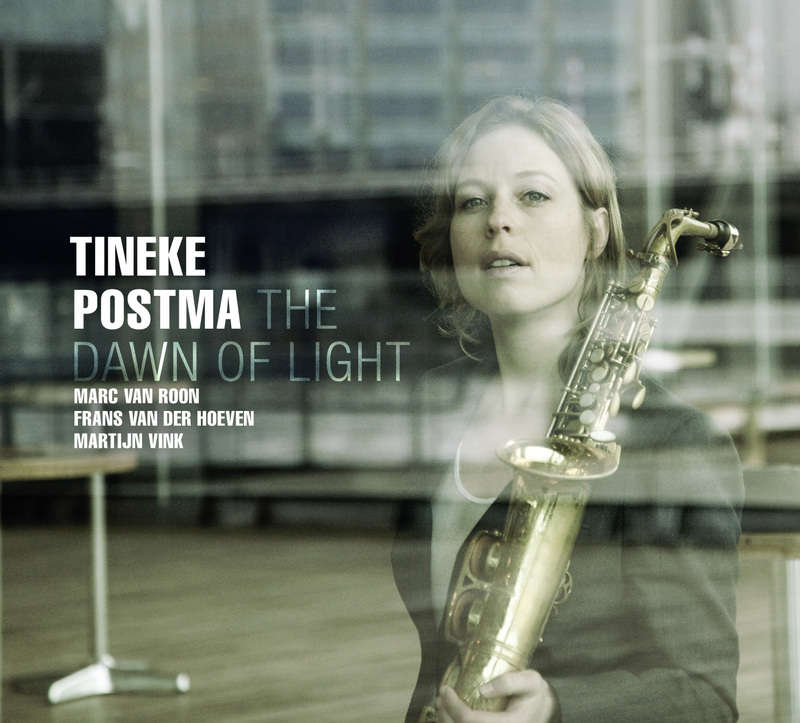 The Dawn Of Light is an excellent introduction to the inventive music of Tineke Postma. "The Tineke Postma Quartet played solid as a rock, which was partly due to the excellent pianist Marc van Roon."